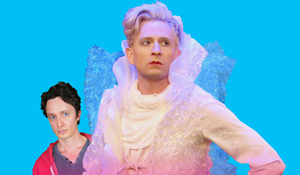 Hit comedy featuring "Buffy The Vampire Slayer" star returns New York for a limited run. 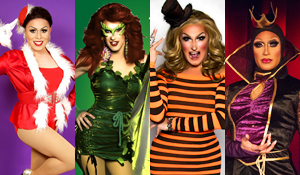 Troupe of NYC's hottest drag stars offer series of acclaimed shows that distort, pervert & twist pop culture. Catch shows by BenDeLaCreme, Shea Coulee, Scarlet Envy, Shuga Cain, Raja & more live in New York. 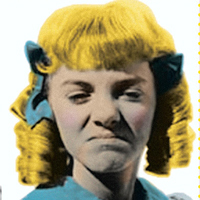 Click on show photo below for ticketing link. 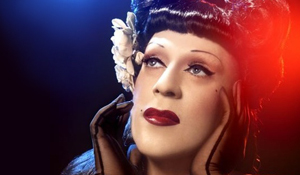 Drag legend brings iconic, critically acclaimed tribute to seminal vocalist Billie Holiday back to NYC. 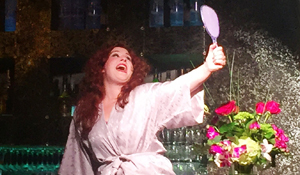 Acclaimed Bette Midler and Beaches movie tribute comedy makes East Coast debut. 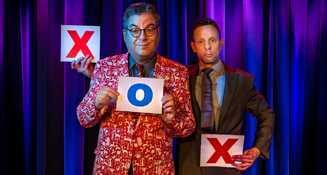 Join legendary columnist & bon vivant Michael Musto as Center Square in a live NYC version of Hollywood Squares. RuPaul's Drag Race Season 11 contestant premieres her newest evening of music and burlesque. 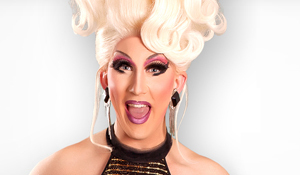 "The Robin Williams of Drag" spoofs your favorite TV & movie obsessions in a new evening of drag comedy and music.